The traditional approach to addiction treatment is based on the view that addiction is an incurable illness that has to be kept in remission. 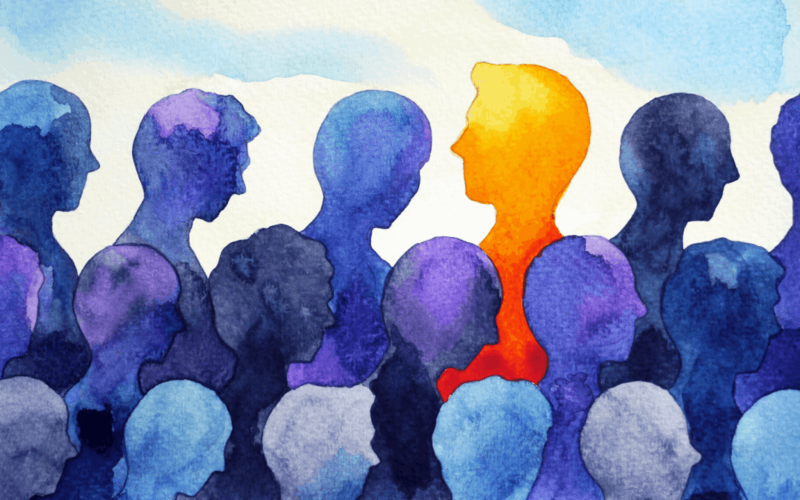 In recent decades, the 12-step recovery support system has been challenged by an alternative approach that seeks to treat the individual rather than just their symptoms. Non-12 step treatment centers go beyond substance abuse to delve into the underlying issues driving addictive behaviors. In this respect, non-12 step drug rehab differs from the traditional approach to addiction at a fundamental level. Although 12 step programs are possibly the best-known in the world, the methodology of the system is not for everyone. Because of the view of addiction as an incurable disease, the 12 step method is the same for every individual participating in the program. In essence, patients are required to work through the steps in chronological order in what is very much a one-size-fits–all approach to healing addiction. Non-12 step treatment centers are about the individual themselves and their personal journey into substance abuse. The objective is to identify their unique treatment needs and provide a personalized program that is most likely to lead to long-term recovery. SMART Recovery is a non-12 step drug rehab program that provides structured counseling, guidance, and support throughout rehab and for as long as the person needs in recovery. One thing that sets SMART Recovery apart is that it does not contain a religious component. This makes it more accessible to people from all backgrounds and irrespective of individual spiritual beliefs. One of the common denominators of non-12 step treatment centers and their traditional counterparts is that individuals are required to make significant lifestyle changes as part of their rehabilitation. For many, this is where there is a disconnect with 12 step as it requires members to make changes that are prescribed by religious ideologies. It is vital that people are motivated to recovery and maintained sobriety for the right reasons. The idea of implementing changes that are based on religious practices doesn’t resonate with a lot of people, mainly because times have changed. The SMART Recovery method has a secular approach to addiction treatment that promotes healthy lifestyle changes that are relevant to the individuals’ daily lives. One of the most effective types of addiction treatment is an approach that combines SMART Recovery with holistic therapies. Elevate offers rehab programs that integrate the best of traditional treatment methods with alternative therapies that are proven to be effective in promoting long-term recovery. Elevate programs have a duration of around 90 days, although some people need more time. It is important to remember that addiction is an extremely complex illness that is influenced by several factors both personal to the individual or in terms of their environment. There is also a strong link between mental health and substance abuse which adds to the complexity for many people in rehab. There are many reasons why individuals should take their time in rehab and make slow and steady progress through treatment rather than carrying on as normal after detox. Addiction is more than a compulsion to use drugs or alcohol that can’t be controlled and it is crucial to identify what root causes are behind it. For many people who have been abusing substances for some time, it can take some time to unravel the damage done psychologically, emotionally and physically. A 90-day program is usually sufficient time for clients to find their way back to sobriety and with additional support from aftercare when they return home, treatment is highly effective. Although it is not unusual for people to have an innate confidence in 12-step because of the fact it is so well-known, the alternatives are increasingly more relevant today. Elevate’s integrated approach places the individual at the core of treatment to offer them a personalized plan based on their personal needs. Non-12 step rehab provides people with an alternative route to recovery that isn’t based on religious attitudes. Instead, the individual is empowered with the tools to find their own recovery path that enables them to enjoy the kind of lifestyle that best resonates with their personalities. Non-12 step rehab is founded on the belief that people are not defined by substance abuse and that recovery is made more possible when they understand the specific factors driving addictive behavior. Although there are many parallels between non-12 step rehab and the traditional approach, mostly in regard to it taking a lifetime to recover from addiction, the approaches are very different. One believes in a structured and literal step-by-step route to achieving sobriety, whereas the other empowers the individual to find their own way.